NOLADrinks Show - Beer chat! 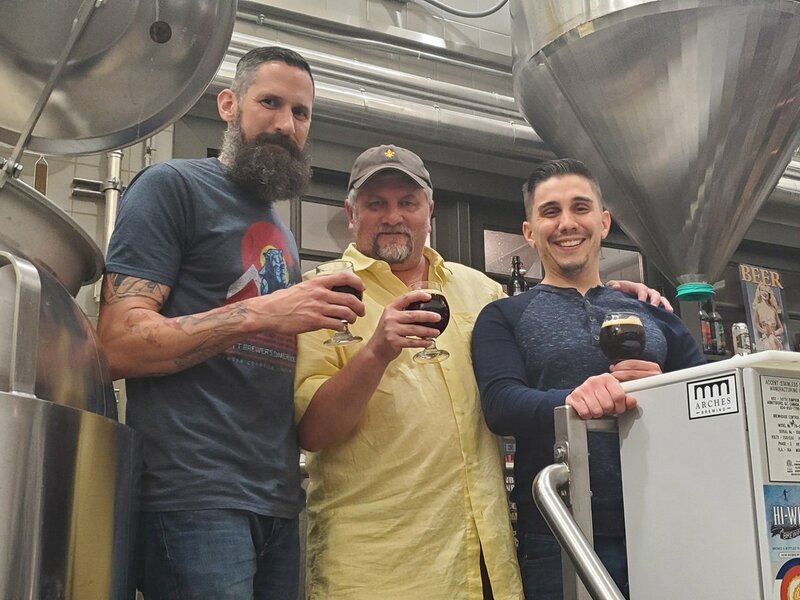 This time around, Matt Horney and Sal Mortillaro join us to talk about “fruit beers,” the recent Craft Brewers Conference, and a bit on beer judging. We are working to make beer laws better in Louisiana! Join us and make your voice heard. Let your Louisiana government know that you stand with Craft Brewers around the state to bring updates to our laws, allow for fair distribution, and allow us to get our beer to you! Please see the link below and submit your name to the cause. Every name counts! Thanks to everyone for their support and action. Check out our #FQFSeries on The #NOLADrinks Show at NOLADrinks.com for our chat with Corey and many other French Quarter Fest performers! Exploring the World of Drink & Food in New Orleans and Beyond! Radio Mon 7-8 pm on 990 AM in NOLA ~ Podcast everywhere each week! #NOLADrinks - Cheers, You All!